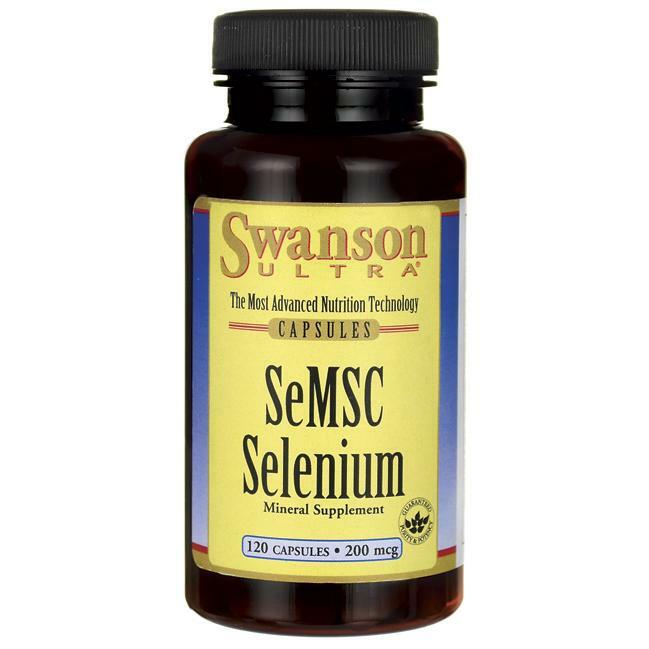 If you’re trying to find one of the most effective selenium supplements available today, look no further than Swanson Ultra SeMSC Selenium. The same form of selenium found in garlic, broccoli and Brussels sprouts, se-methylselenocysteine (alternatively, L-methylselenocysteine or SeMSC) is a high-bioavailability selenium/amino acid complex with unique protective benefits for colon and overall health. * Selenium has potent antioxidant qualities that enable it to promote the blockage of cellular damage from free radicals. * Find out what people like you are saying, by checking out our SeMSC Selenium reviews.